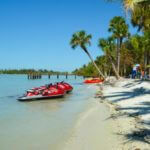 Pure Florida gives exploration and family fun a whole new meaning with Jet Ski rentals. 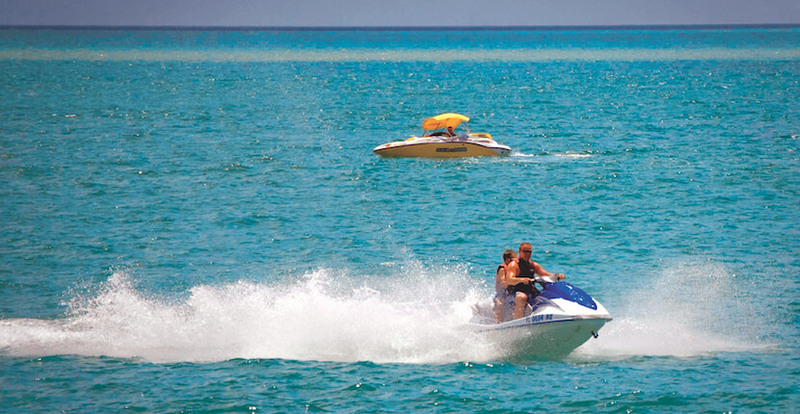 Explore Naples and the surrounding area waters on your own with a personal watercraft rental and encounter dolphins up close, or explore Naples’ warm inland waterways. 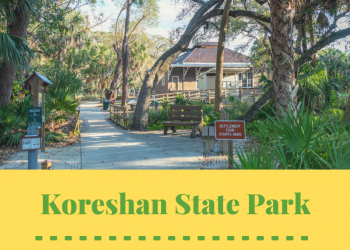 Jet ski to the beautiful secluded shores of Keewaydin Island for shelling, swimming, and a secluded beach in the Gulf of Mexico. Wind your way through Naples’ Intracoastal Waterways and the Gordon River; see a variety of coastal birds, spot dolphins, wildlife, and more. 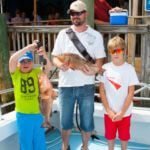 Read Pure Florida’s featured blog article, click here! 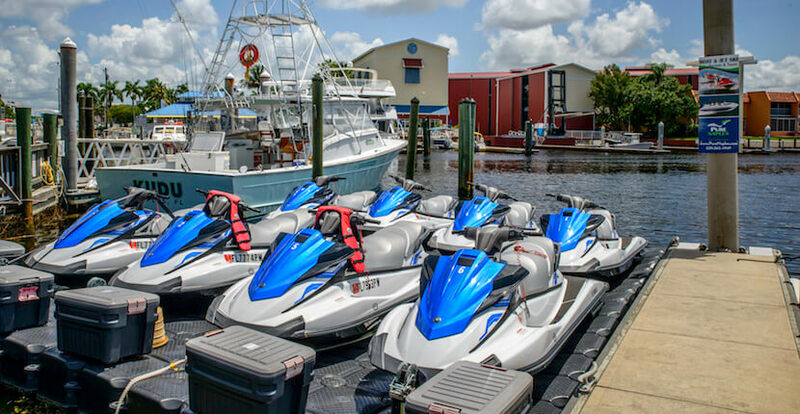 Pure Florida also offers boat rentals, sightseeing, dolphin watch and sunset cruises, fishing charters, and Naples most exciting attraction, Jet Boat Odin. 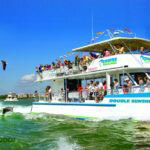 Read the featured blog article about Pure Florida sightseeing, dolphin watch and sunset cruises, fishing charters and jet boat thrill rides. 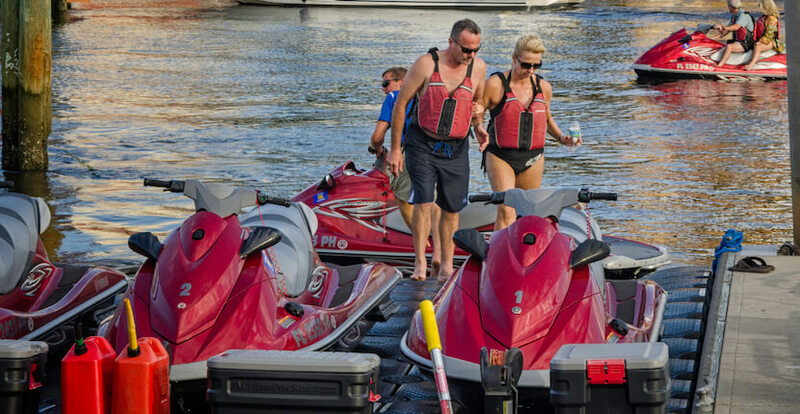 PLEASE NOTE – Florida Law requires anyone born on or after January 1, 1988 who will be driving or renting a boat, JetSki or WaveRunner (or any motorized vessel of 10 hp or more) to have a valid photo ID and a Boating Safety Education ID Card. The boater education card is proof that you have successfully completed a boating safety course; it is not the same as a boating license.Those who already have a Safe Boater card from their state are good to go provided it states “NASBLA approved” on the card. Click here to take a free online course (approved by the Florida Fish and Wildlife Conservation Commission) and obtain a Lifetime Safe Boater Card. You will be able to print a temporary card immediately, and a permanent card will be mailed within 3 to 4 weeks. For those who do not have the time to complete this course, a temporary license can be issued at their office. 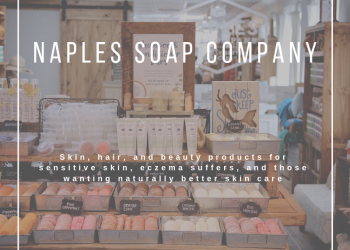 Please call Pure Naples at 239.263.4949 for details.